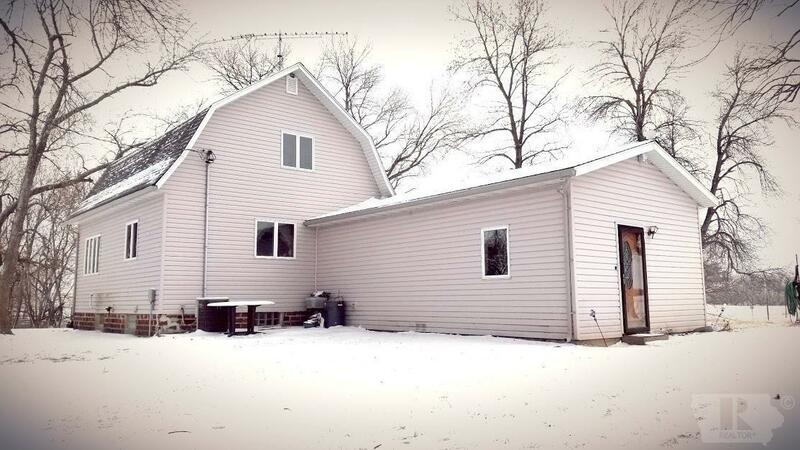 This cozy country acreage with just over 11 acres is located 5 miles North of Thompson, Iowa. 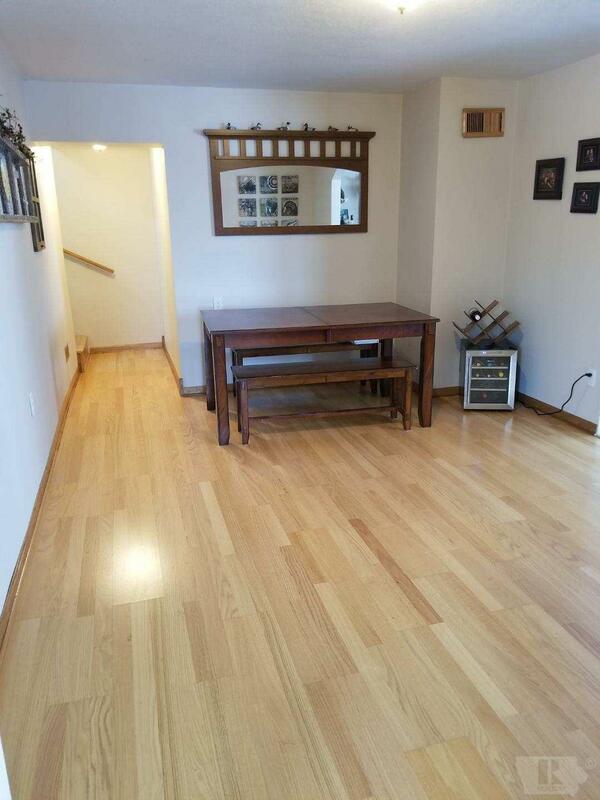 This large split level home features 1,984 sq ft with a partial basement. The mudroom, dining and living room feature in-floor heat. Large master bedroom on the main level with french doors that lead out to the deck and its own private office! Just off of that is the beautifully remodeled kitchen which will come with appliances. Entire home was remodeled within the last 8 years. 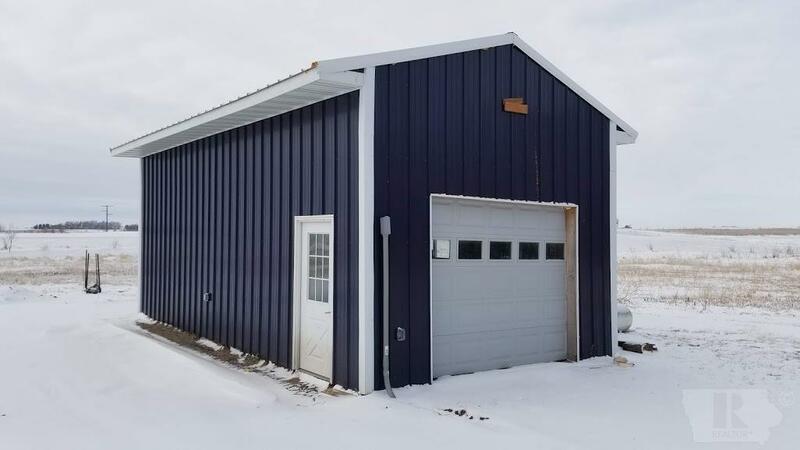 One newer 16 x 30 ft shed with power and heat. 8.2 of the total 11.03 acres in established CRP with yearly income of appx $1,800 (transferable)! Holding pheasants, deer and other wildlife in the creek that runs along the west property line. Surrounded by public hunting grounds from the North and South of property. Your private retreat awaits you!